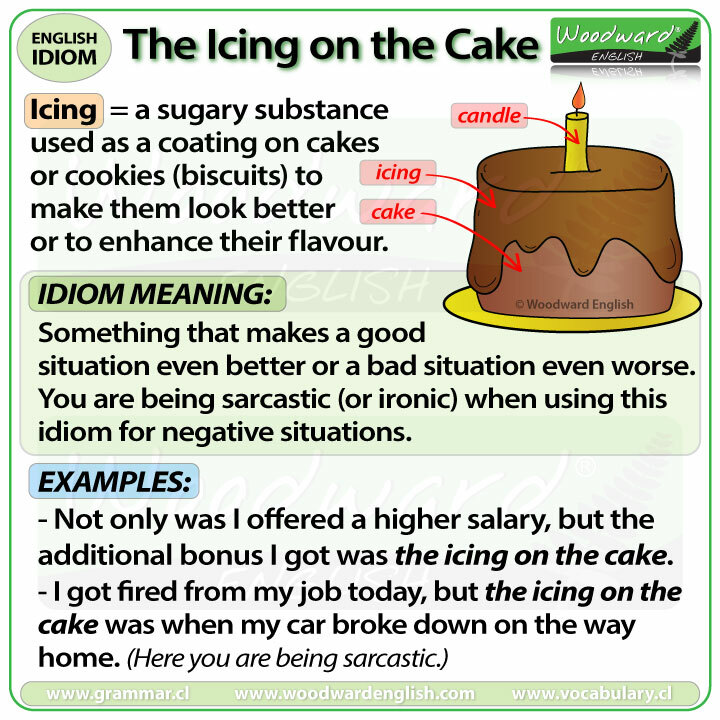 First, before we look at the meaning of this idiom, what is icing? Icing = a sugary substance used as coating on cakes or cookies (biscuits) to make them look better or to enhance its flavour. Simple definition: Something that makes a good situation even better or a bad situation even worse. The icing on the cake has two meanings and they strangely happen to be opposites. This idiom can be used in a positive sense and a negative sense. Positive meaning = an additional good thing happens to something that is already good or positive making that situation even better. Negative meaning = an additional bad thing is added to another bad thing that has already happened making the situation worse. In this case the idiom is used in a sarcastic (or ironic) way. Not only was I offered a higher salary, but the additional bonus I got was the icing on the cake. The athlete received a gold medal and the icing on the cake was that he also received a sponsorship deal. I got fired from my job, but the icing on the cake was when it started to rain while I was walking home. 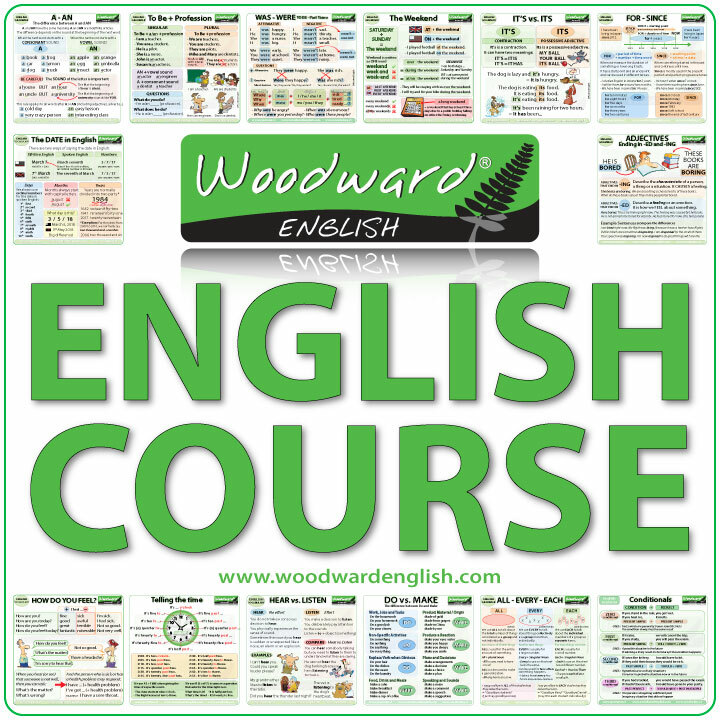 Another version of this idiom is “the frosting on the cake” which is used more in American English. Has anything recently happened to you that was the icing on the cake?